Please Note: Available For Valentine's Only. 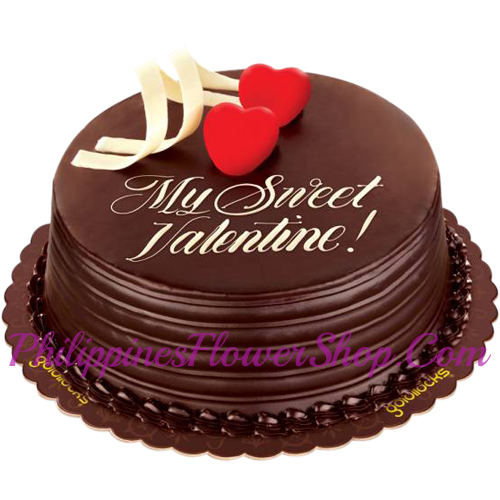 A three-layered moist chocolate fudge base cake, filled with creamy caramel filling and iced with chocolate frosting. Note: Available For Valentine's Only. Shipping: For Metro Manila Delivery Only.